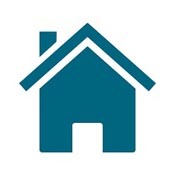 One To One Enfield » What activities do you want to do? This will help us develop our future activities. If you would like to help us please fill out our activities survey. 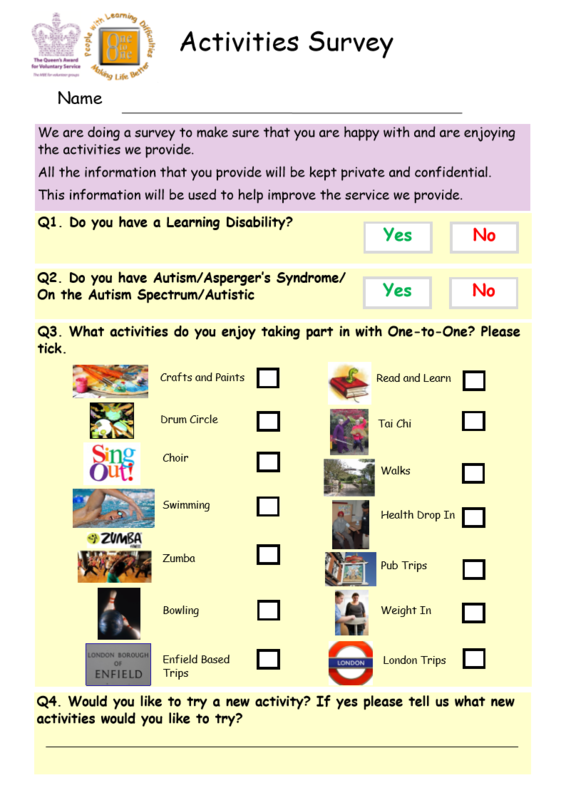 You can download the survey and fill it in on a computer and send it back to sarah@one-to-one-enfield.co.uk or print it out and send it to the One-to-One office. Just click on the picture of the survey or click here.